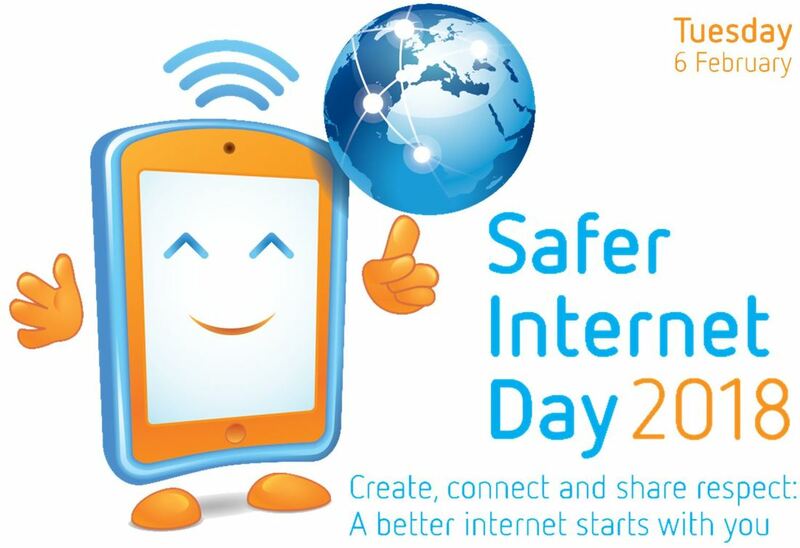 In the UK over 1,700 registered supporters and organisations ranging from celebrities, various industries and sports clubs through to over 800 participating schools took part in Safer Internet Day. We were pleased to be included in the list. As a school we blogged each day during the week and shared a teacher podcast, 87% of children surveyed found these helpful. E-Safety was mentioned in Key Stage assemblies to build upon our special Safer Internet Day Lessons, some of which were live-tweeted. There were also break and lunchtime activities which gave pupils the opportunity to give their feedback. This will crucially inform our follow up conversations about keeping children safe when using apps, games and devices online. Reception read a story about a boy who had to learn to interact with others rather than just his devices. Here are some examples of their writing about other things that they like to do. Year 1 discussed how personal information needs to kept safe. 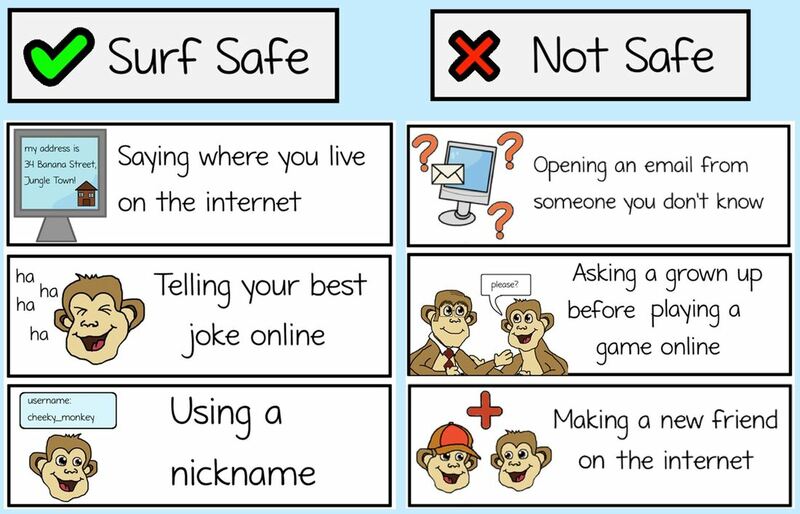 Here are some of their posters encouraging others to be safe online. In Year 2 pupils continued their learning about photos and digital imagery from this half term. They learnt how an image can give clues about where it was taken. Here is an example of how images can give away too much about you. Year 3 pupils made their own Newsround style videos about the dangers of talking to strangers in games. They discussed how strangers are people we haven't met in the real world. Year 4 pupils discussed age-appropriate content of games, online video and films. They learnt how and why films are classified by the BBFC and games by PEGI. 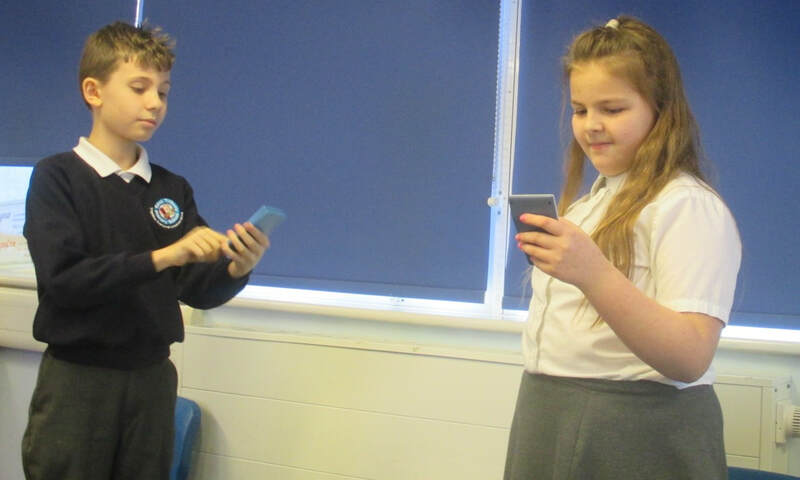 Year 5 discussed cyber-bullying and used role play to explore how positive actions can help lead to resolving problems. 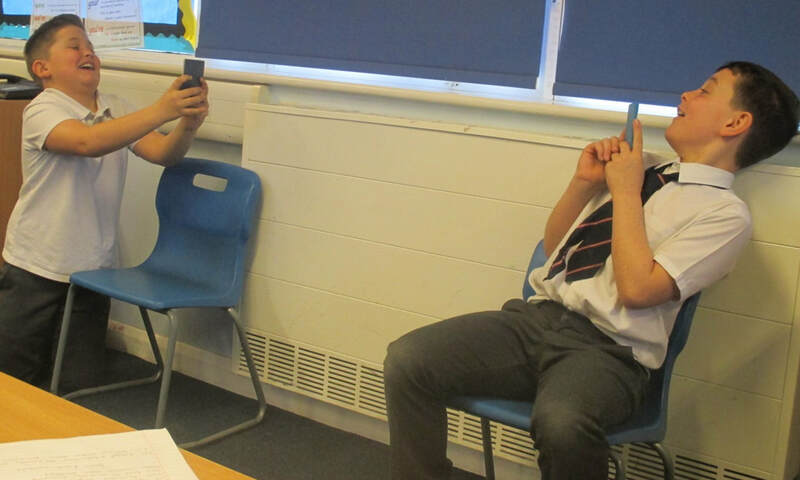 ​Year 6 explored their own use of digital technology by responding to the Safer Internet Day survey. They also considered the risks posed by inadequately protecting their own privacy when using social media. You can see some of their responses here. #SID2018 begun a conversation in school about how we interact with apps, devices, digital content in a positive and safe way. However, it is a conversation that is far from conclusion. Do make time to discuss e-safety at home. We will look for opportunities to do so within school too. For more information, take a look at our school e-safety page.